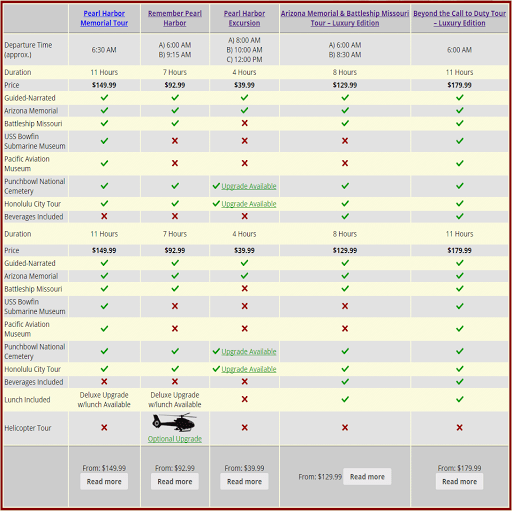 Which tour should you take if you are looking for the best ocean views? We recommend the Pearl Harbor Circle Island Tour. 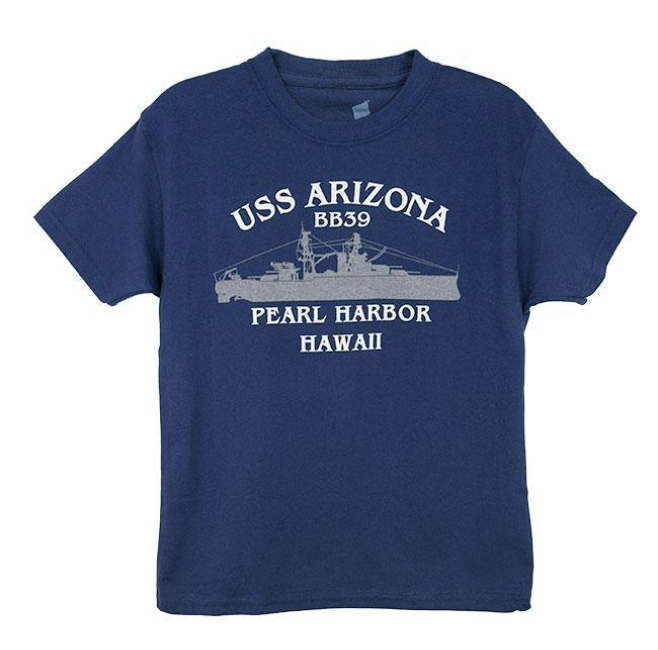 With this tour you visit the Arizona memorial first thing in the morning. After leaving Pearl Harbor you will be driven 100 miles around Oahu with excellent ocean views to your left. Your first ocean views will be of Oahu’s famous North Shore. Just past Haleiwa town you will get a glimpse of the ocean at Laniakea beach. This beach is famous because there are nearly always turtles present. Shortly after that you will see the rock at Waimea Bay. In the summer there are children jumping from this rock into the calm waters below. In the winter the waves are pounding this beautiful beach and surfers are hoping that it reaches 30 feet. Continuing on you will see Sharks Cove, an excellent snorkeling spot. Don’t worry about the sharks, but make sure that you only snorkel in the summer because the winter surf makes it very dangerous. A few minutes away is Ehukai beach where Pipeline is. This is a favorite place for world-class surfers. There are often surfing contests here in the winter when the surf is up. Sunset beach is the next stop. The next great ocean view is Laie Point. Located near the Polynesian Cultural Center the rock with a hole in the middle is a small islet. Continue on to Chinaman’s hat and the views of windward Oahu. From the Nuuanu Pali lookout you will have an ocean view of Kaneohe Bay and the beautiful sandbar. One of the best beaches in the world is Waimanalo Beach. it is 4.5 miles long, sandy and gorgeous. Stop and get a photo. Maybe you will see the island of Molokai in the background. Makapuu beach is a local favorite. The waves are great for bodysurfing and the views are unbeatable. With Rabbit island on one side and the lighthouse on the other, you do not want to miss Makapuu. Sandy Beach and the halona blowhole provide ocean views with action as the waves hit this southeast shore. Continue on to famous Hanauma Bay. It is well known for snorkeling, but on the circle island tour you will appreciate it for the incredible views. The final ocean view is from the Diamond Head Lookout. This is the last place that had a view of Amelia Earhart when she left Hawaii.